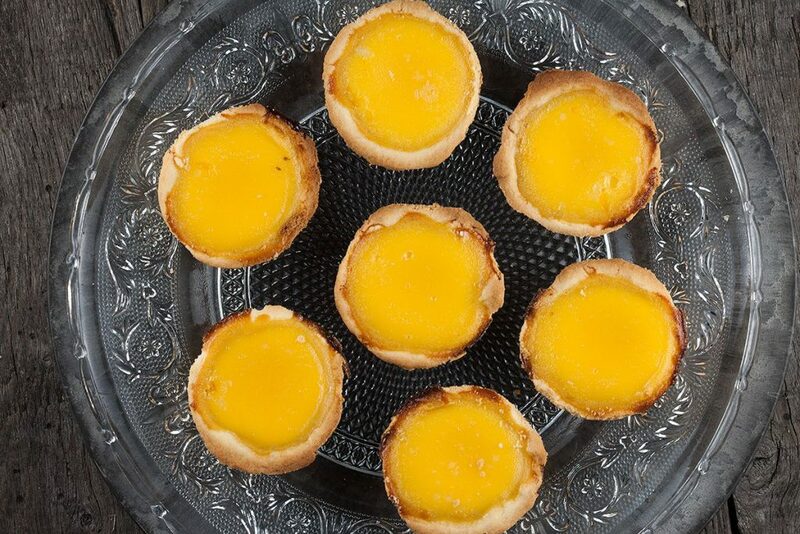 Lovely sweet egg-flavors are to be found in these (filling) Hong kong-style egg tarts. Recipe for 5 people, or 10 tarts. Ready in 35 minutes.